With little more than a small harmonica Jeduk Jeon has become a star performer in the Korean pop music scene, and since his debut he has transformed the harmonica into a mainstream solo instrument in Korea. His brilliant and dynamic performances have altered the common notion that a harmonica is a trifling instrument. Jeon released his first debut album in 2004, touching off the subsequent harmonica boom in Korea. The critical press lavished the highest praises upon Jeon’s playing, for his first album, they commented upon ‘the rediscovery of the harmonica’, ‘soul performance’, and ‘note-worthy musical accomplishments of this era.’ He subsequently won the award for Best Jazz & Cross-over Album at the Korean Music Awards the following year. In May 2012, he received great media coverage for being the first Korean Harmonica player to hold a solo concert with a 60-piece orchestra at the Seoul Art Center. In 2013, Jeon was celebrated with a President’s Award for Korean Pop Culture, the highest honour that can be bestowed upon a Korean musician. 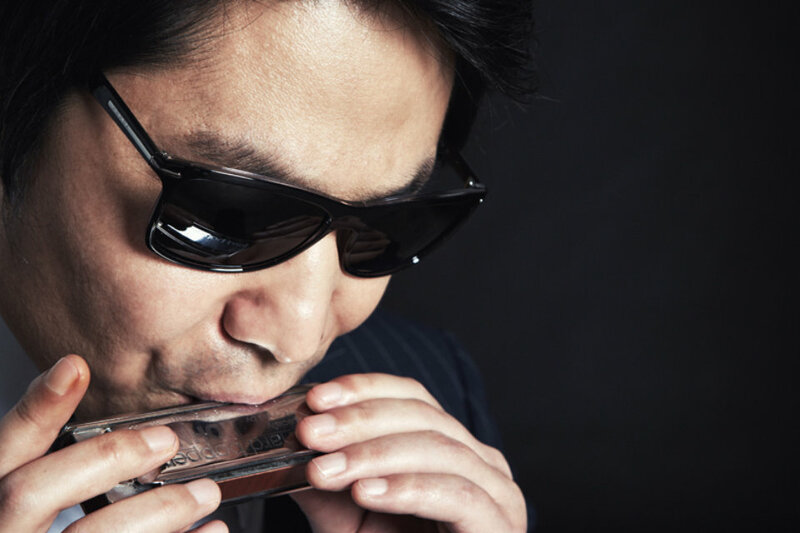 In 2016, after having released four albums, Jeon became the first Korean musician to be honored by being selected as a ‘Hohner Artist.’ Hohner, headquartered in Germany, is the world leading harmonica manufacturer. Juwon park is a guitarist who triggered the Gypsy jazz guitar craze in the Korean pop music industry. He has released five albums, all of which are unprecedented with their extraordinary techniques and fascinating melodies combined within. He has also proved himself to be a talented song writer, having written most of the compositions on his albums. He successfully pulled all the gypsy sentiment into a Korean sound and made them harmonize with each other. Both Juwon Park’s first and second albums were chosen as the ‘Album of the Year’ by Korea’s No. 1 search engine, Naver. He also received ‘The best Jazz & Cross-over’ award at the Korean Music Awards in 2010 and 2012. Furthermore, he was given the honour of being chosen as the best guitarist from the reader’s poll of the industry magazine, Jazz People, for the consecutive years of 2010 and 2011. His name was also on SOUND, a Korean music magazine, as the ‘Rookie of the Year 2009-2010.’ In 2013, he had a showcase at Music Matters in Singapore, one of the renowned music markets in the world and made a strong impression upon the music industry leaders that had gathered from all across the world as well as a lot of local fans. 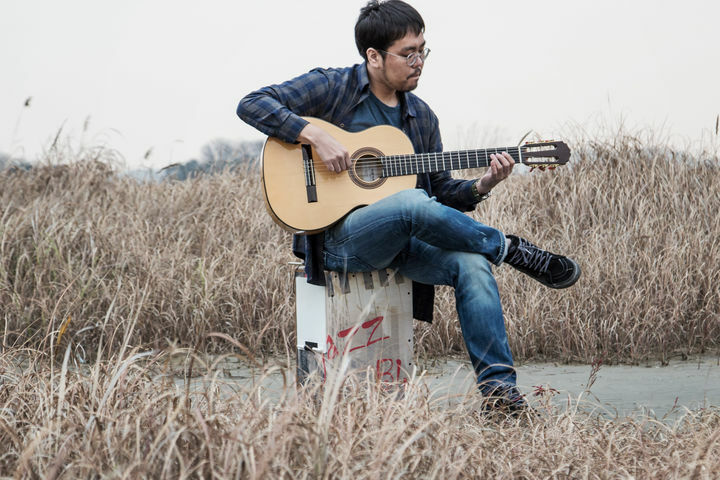 Juwon Park is a very rare guitarist who possesses the sentiments of both pop and jazz, on top of the solid fundamentals that he has built over a 20 year career of classical guitar playing. He is an omnidirectional musician who is also skilled in the electric guitar, as he was once a member of the rock band ‘Sirius’.